Even before 2018, the web was flooded with SEO predictions by several Search Engine Optimizers (SEOs). While some of them turned out to be correct, some were very wrong and others lay in between. Every year, Google surprises us by updating its algorithm to make it an amazing experience for searchers. They also find and penalize black hat SEO practitioners. If you want your website or blog to maintain its Google rankings (or even to get better rankings) you need to know the changes in the SEO industry and adapt accordingly. Anyhow, this year, Google has made several huge changes which can affect your site big time unless you make the necessary changes. And without further ado, let’s jump into what you should and should not be changing in your SEO strategy. #1. Is HTTPS worth it? Google had warned in the beginning of 2018 that site-owners should move to HTTPS from HTTP as it would be included as one of Google’s ranking factors. Before, I go into any more details, let me explain first, what is HTTPS in dead simple terms. HTTPS is the next version of HTTP (a more secure version) which allows your viewers to browse more safely and without having the risk of getting their personal information stolen. However, it had been found that the ranking significance of HTTPS had been lesser than even 1% of the ranking signals. As of writing this post, it doesn’t have much significance in giving your post a ranking boost. But, Google didn’t stop there. If you use Google Chrome browser (like the majority of internet users), you may have noticed that Chrome shames sites without HTTPS, as “not secure”. So, in a Search Engine ranking point of view, HTTPS is not worth it. HTTPS can be considered to be a tie-breaker. Plus, you may have to face quite a lot of hassle when you move to HTTPS. But, if we know something about Google, we all know that Google has a habit of rolling out huge changes in its algorithm all of a sudden. In terms of a priority basis for change, I would rate this factor having a priority level of 3/10. Although HTTPS doesn’t have a huge ranking factor influence, it is worth noting that almost all big sites have adopted HTTPS. 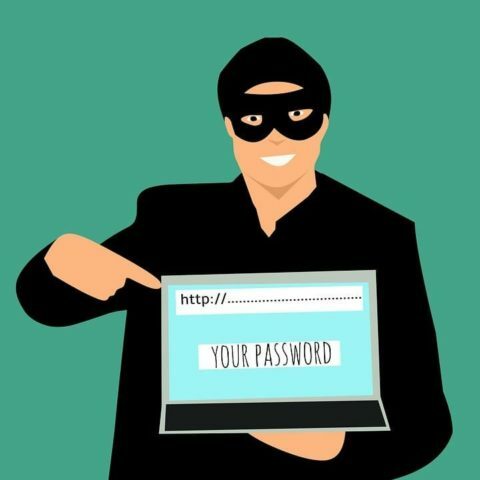 Also, if you have an e-commerce website, or handle sensitive data like your viewer’s phone number and credit card details, you MUST HAVE HTTPS. Also, HTTPS sites won’t have any form of shaming by Google. You got to admit, a not-secure tag on your website isn’t the best way to impress your viewers! However, it isn’t too much a factor to worry about. 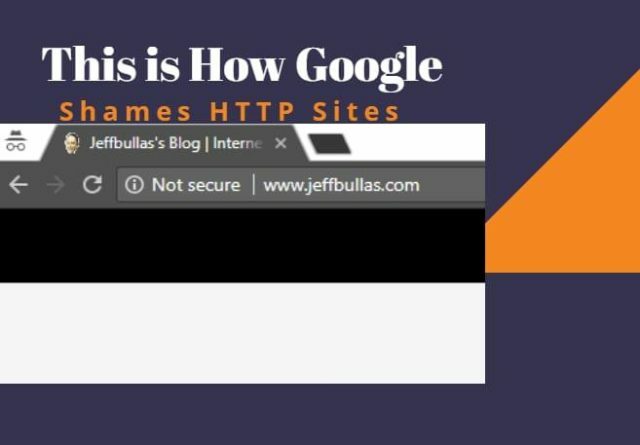 Some high-end sites still haven’t moved to HTTPS; for example, JeffBullas.com. Which Security Protocol Should You Use? There are two common protocols in securing information in your server – TLS and SSL. Google recently discovered glaring vulnerabilities in SSL protocol, and therefore TLS is considered the better version of the two. #2. Is Your Website Mobile Friendly Yet? The days when you accessed the internet on your desktop is over. Mobile internet isn’t a luxury; it is the present and it has come to stay. 58% of all Google searches are done through mobile and so Google has changed their algorithm to focus more on mobile searches. And it isn’t just more. Previously when you searched from mobile, you used to get one set of search results compared to when you searched from desktop. But now, when you Google something, you will be served by an algorithm which recognizes just one database – that is mobile-first. So, if your website, displays only selective content on mobile, with a “read more” button hiding the rest of the text, then Google’s spider bots will not read the rest of the page. And as we all know Google prioritizes comprehensive content as its #2 ranking factor. Thus, this type of hidden content will have a significant impact on your website’s ranking. And this drastic fall through Google’s SERP won’t be just for mobile searches, but also for searches via a desktop because of Google’s mobile-first algorithm. It is actually not that hard. Your goal is to provide as much value for your mobile visitors. Use Responsive Web Design – Responsive design allows your site to load a different format that is perfect for each and every device. This is the best design as it allows you to load each page from each and every device that is accessing it, without any bother such as rel-canonical tags or separate URLs, as is common with mobile versions of websites or websites with dynamic designs. In fact, there’s a tool in Google Search Console, which allows you to check whether your site’s UX is good enough for mobile users or not. 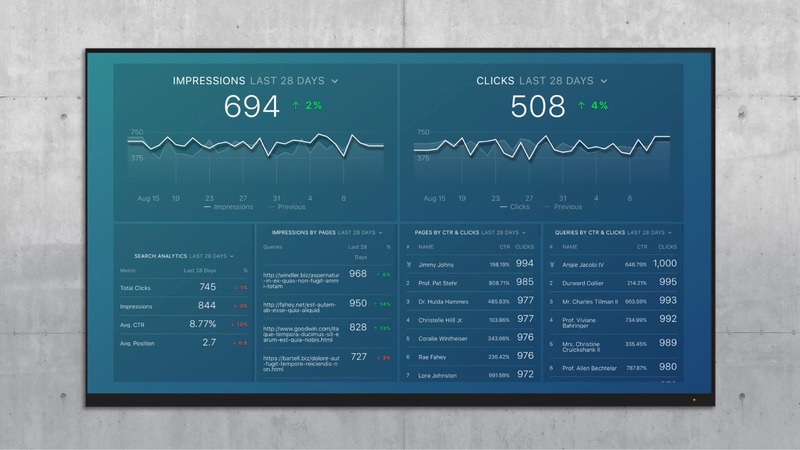 To check it out, head over to Google Search Console -> Search Traffic -> Mobile Usability. Google’s RankBrain algorithm pays a lot of attention to user-friendliness in websites, so better optimize this one. Have a Great Site Load Speed – Page Speed was always a pretty important ranking factor in Google. It had a separate mention when it came to factors which influenced search engine ranking but with the latest updates, it became much more important, especially the load speed of the mobile version of your website. Google’s Page Speed Insight offers you a detailed report on your website’s load speed and the problems connected to it. Compressing images before uploading them is a must to improve your site’s load time. Also, AMP or CDN are viable options, although just compressing images work fine for me. I used to see this a lot previously. Whenever I Googled something on my phone and went to the sites in the SERP, they used to hide content behind a “Read More” button. Or, even worse, they used to put up a pop-up like “Download App” to view complete page. Well, sad news for those sites because now that Google uses a Mobile-based algorithm to rank content. Its crawlbots won’t be able to read those pages and thus as we all know, comprehensive content is the #2 ranking factor in Google. So, now these sites will fall down the ranks in Google search results. 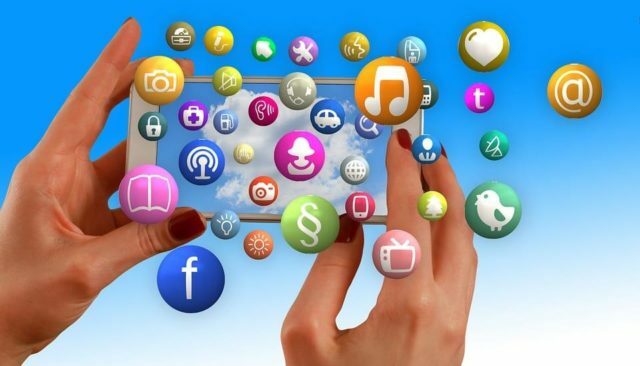 However, most of these sites do not practice such methods anymore and therefore, if you fall into this category, you must show all your content to mobile visitors. Or else… don’t say, I didn’t warn you! Mobile friendliness is a very important ranking factor now. And the changes which I suggested are a must. In terms of the importance of carrying out these changes, I would give a rating of 7/10. Millions of people use voice to search Google. And the number is just going to increase. After all, who wants to get out of bed when you can ask Google Assistant or Google Home to play your favorite music? If you want a few more stats to increase your motivation, keep in mind that 40% of adult Google users search by voice at least once daily. Also, voice search has increased by up to 3500% since 2008 in Google. 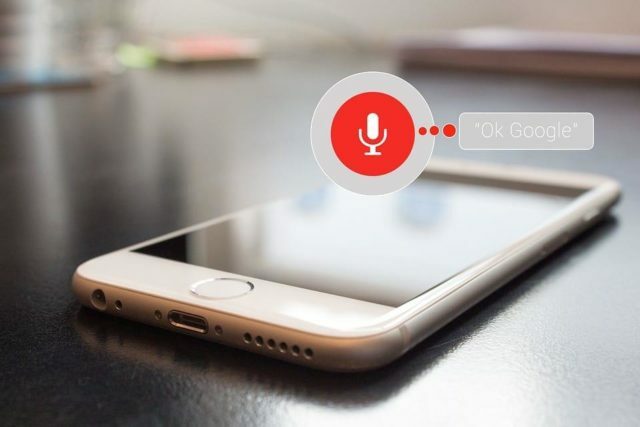 To put it more simply, people are using voice search more frequently and it is going to be the dominant factor which sends your website traffic in a couple of years. So, here’s what you need to do. Increase Page Speed – Yeah, same with Mobile SEO, but page speed in voice search plays a massive role. Google won’t pull your website if it takes an eternity to load. Using AMP is a great way to get your website pulled up in Google’s voice search. Have a good domain authority – According to Backlinko, Google prioritizes domain authority over page authority when bringing up search results to voice queries. Comprehensive content is a must – Yup. This one’s a no-brainer. Your short 500 worded posts have no chance in ranking in Google’s voice searches. Your posts must be around 3000 words to come up as results to queries performed by voice. HTTPS plays a big role – Yes, I know I marked the change to HTTPS to be of low importance but if you want to rank in Google’s voice search, this one is quite important. What I actually meant earlier was that HTTPS is not an immediate priority. However, considering the rate at which voice search is becoming prevalent, you may want to change it. Featured Snippets Help Oust Your Competition – Remember, when you ask Google’s assistant, “When are the next movie showtimes for…” and it brings you the result straight off the bat? According to an estimate by CISCO, video content will constitute 80% of all data used in online traffic. Yeah! Allow a moment to let it sink in! And that’s not all. Almost all top ranking search results contain some video content. Well, judging from that observation, we may guess that Google uses video form of content in a post as a ranking factor. 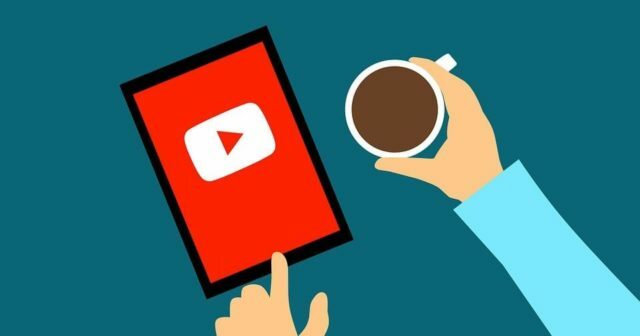 And, since Google owns YouTube, we may take a guess that it will (or does) prioritize YouTube videos over other forms of video. So, the best way to get set about this would be to create YouTube videos and embed them into your blog posts. I would rate this form of change as 6/10 in importance. Google has actually shared its three most important ranking factors. 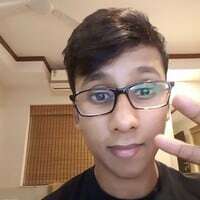 The first two are quality links and comprehensive content (experiments show that links are even more important than comprehensive content) and the third one is RankBrain. It is a difficult concept. But, I will try to make it simple for you. 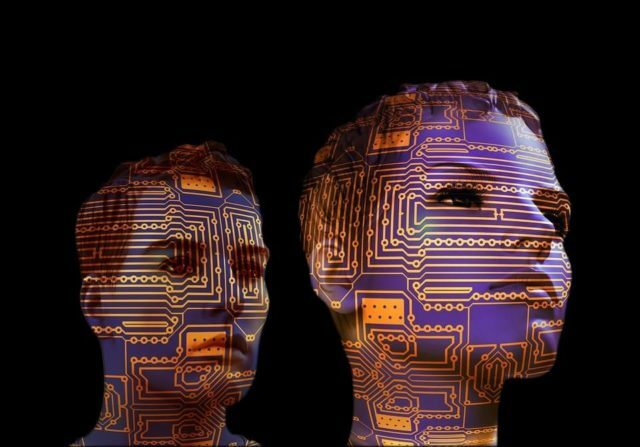 RankBrain is an Artificial Intelligence feature which allows Google to comb through a viewer’s user data and find the most relevant search results. This is why search results are a tad different for each and every person. However, RankBrain also looks for other factors when ranking search results. And those are the factors which you can capitalize on. Ramp up your site’s CTR – This is very important. If RankBrain sees that your site receives a high click-through rate, it will bounce your result up the ranks in Google’s SERP and vice-versa. In fact, Rand Fishkin, founder of Moz tried an experiment where he asked his social media followers to Google for his wife’s travel blog and click on its search result. And truly enough, his wife’s site got bounced up the search results! So, how will you optimize your site to increase CTR? It’s very simple. Just write a compelling title tag, which makes users want to click on your website’s search result! Decrease Bounce Rate – In fact, all studies find a great correlation between good Google rankings and low bounce rate. RankBrain understands if users found your site’s information useful or worthless. If it’s useful, the viewers obviously will stay for long and not bounce back to Google. I wrote a separate guide on how you can decrease your site’s bounce rate and increase your site’s CTR step by step here: How To Make Your Blog Posts Viral and Bring Links. Apart from these two, there’s nothing more to change. Importance of these two changes can be rated to be at 5/10. #6. Be Fearless of Google’s Future Updates! Google has been changing its algorithm ever since it was initially created. And there’s no fixed way to stay on top of the game. Of course, you could carry out experiments, be an avid reader of all SEO blogs out there, but that’s like too difficult. Google wants you to create blog posts that add value to the internet and all internet users. Think about that for a moment. Google does not want any fancy favors from you or require you to be an SEO expert. It wants you to be fair on your website. In clear terms, you need to make Google trust your site. And if Google trusts your website, your site will not be penalized for any Google update whatsoever. Link Out to Several Other Sites – Any top notch site links out to other sites. It’s quite natural. I understand that you don’t want to lose out on traffic by sending your viewers to other websites, but this is a rather fundamental on-page SEO tactic. 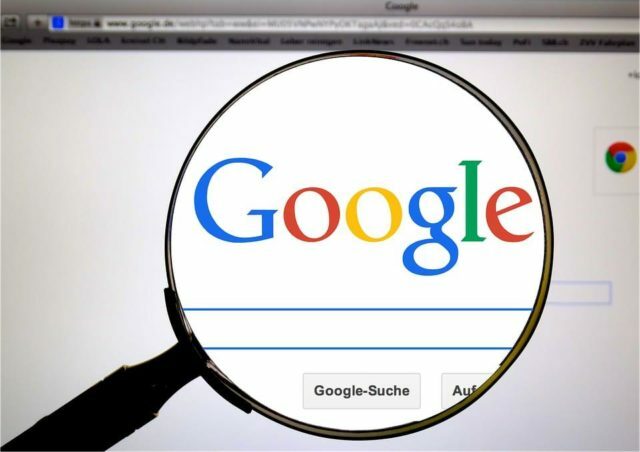 This lets Google understand that your website contains a huge reservoir of information for your readers and it increases Google’s trust towards your website. However, do apply a slight caution towards anchor texts. Bounce Rate and CTR is key – Google’s RankBrain also determines your website’s trust, so these two optimizations are necessary. Build Quality Backlinks – This one’s old school. Your site won’t last in Google’s SERP if you build links from spammy sites. Always try to build quality links. Quality backlinks are far more important than quantity of backlinks. Make sure your website’s WHOIS information is public and register your website for 3+ years. This is quite normal for big brands and your goal is to make your website look like a top-notch website. Not all changes are extremely important. Some changes are really hard and have a very low ROI. If you want to succeed in the business world, everything you do must be measured on ROI. Look at the importance of the changes (ratings) that I jotted down after every change suggestion and think whether your website needs them or not. And, if you are looking for actionable ways to measure the impact of your SEO changes, check out the guide to using Google Search Console from the Databox community. Adhip Ray Adhip is a blogger, freelance writer and the founder of the blog WinSavvy. He covers actionable and highly comprehensive content on entrepreneurship, self-improvement and blogging etc.